For June, we’re back to our roots. . . Feature 1: Carson City Raiders (Republic, 1948) Starring Allan Lane, Eddy Waller, Frank Reicher and Beverly Jons. 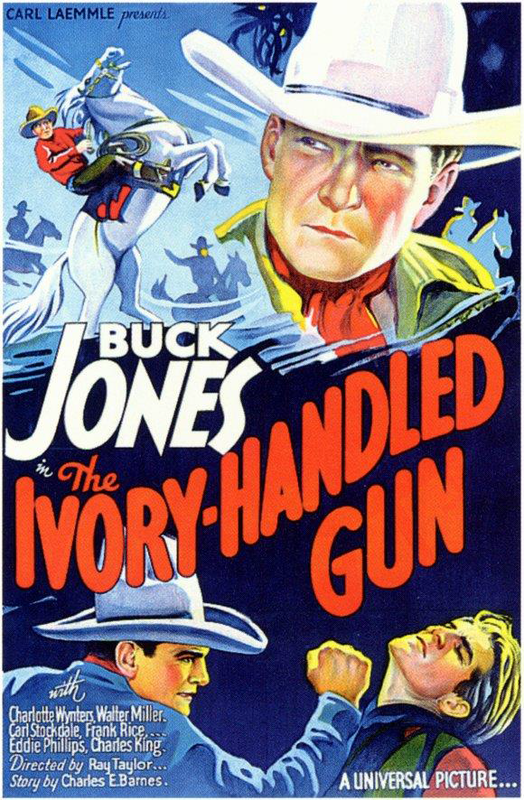 Directed by Yakima Canutt. 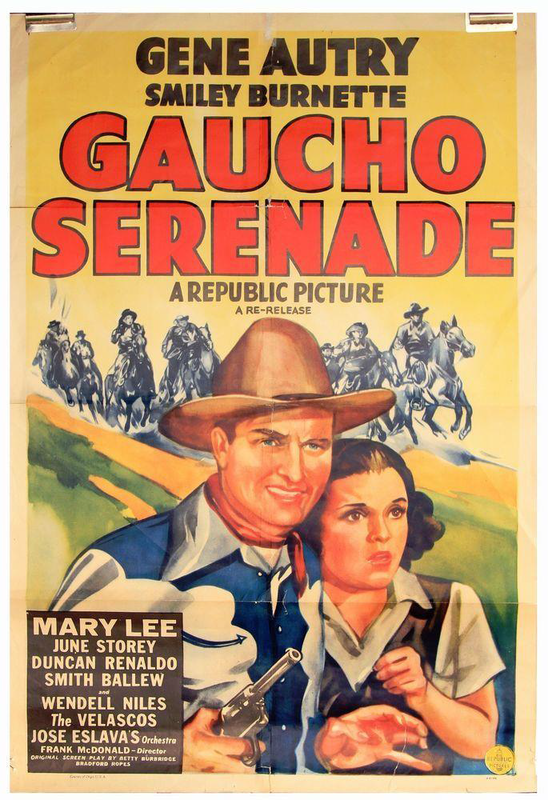 Feature 2: The Lone Prairie (Columbia, 1942) Starring Russell Hayden, Dub Taylor, Bob Wills and his Texas Playboys. Directed by William Berke. Interesting note: Russell Hayden made 29 Hoppalong Cassidy movies, but was a star in his own right. He made 9 movies with Charles Starrett and 8 on his own. Also: Chapter 5 “The Living Corpse” from the serial Batman (Columbia, 1943) Starring Lewis Wilson, Douglas Croft, J. Carrol Naish and Shirley Patterson. Directed by Lambert Hillyer.